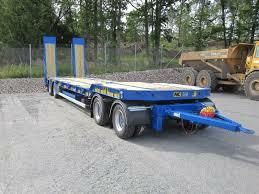 A dolly is generally used for transporting trailers by attaching them to trailers and other trucks to form multi-combination vehicles. 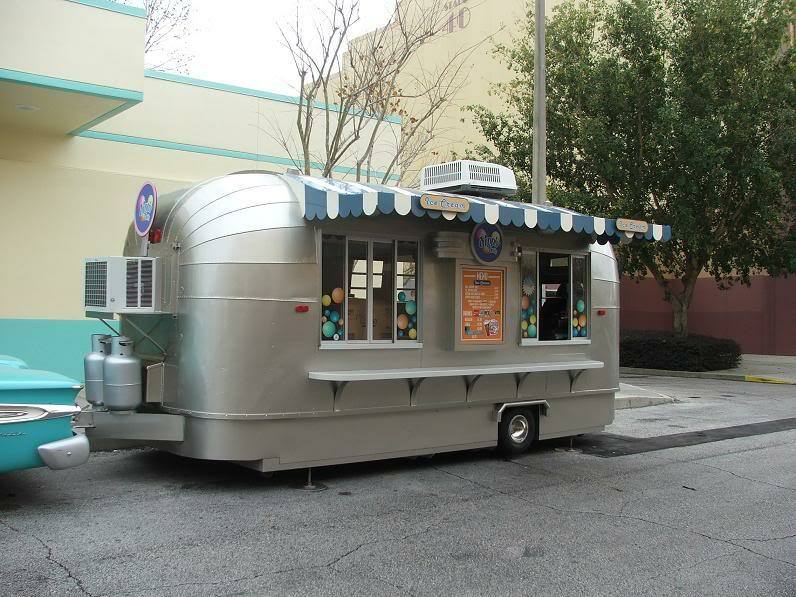 They are also called dolly trailers. 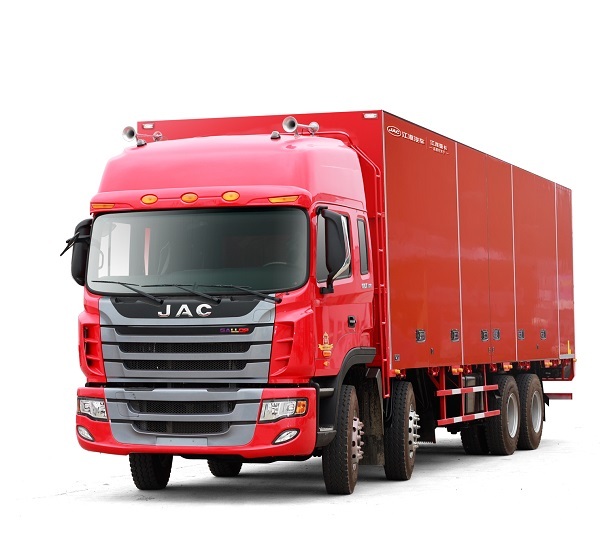 They have electrical, hydraulic and air connectors that need to be connected to receptors of trucks so that lights, brakes and hydraulics will work. 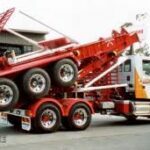 This mechanical vehicle can have 2 or 3 axles and is provided with a turntable used for connecting to a semi-trailer. 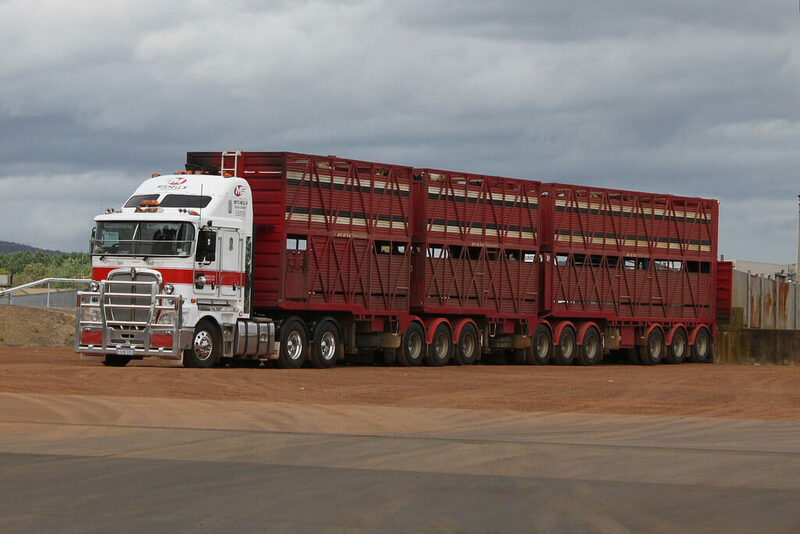 Dollies are just some of the many makes and models of trucks and trailers used for road freight on Australian roads. 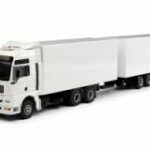 Truck owners and operators must have adequate insurance cover as protection against potential liabilities such as accident claims, emergency repairs, debris removal and accidental damage. 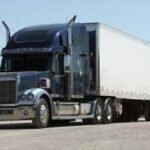 The smart move for truck insurance today is not to get cheaper insurance but to find the best value for your money. 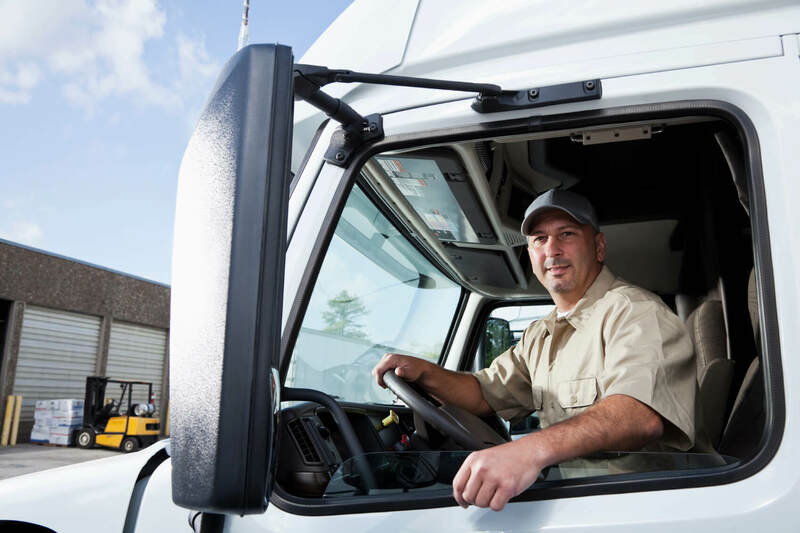 We offer affordable truck and trailer insurance solutions but don’t take away your range of cover. 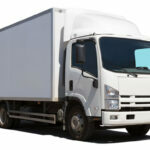 Don’t scrimp on truck insurance. Your business deserves to be protected 24/7 from the risks you are exposed to. With the right insurance, you are assured that your operations will continue even when something bad happens.